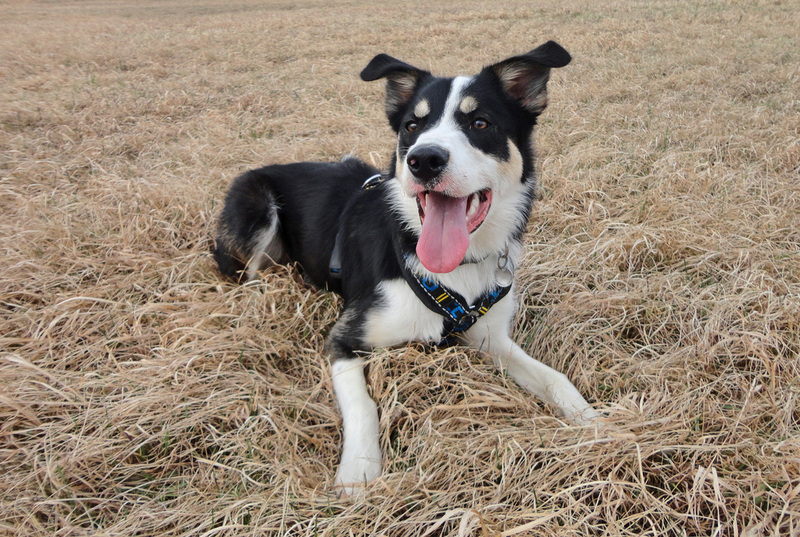 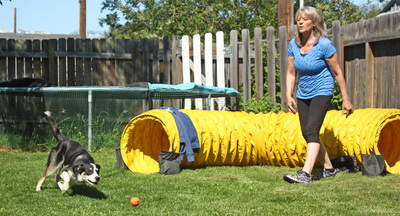 Dawson is Mary's 1 year old Border Collie from Mission Falls Ranch. 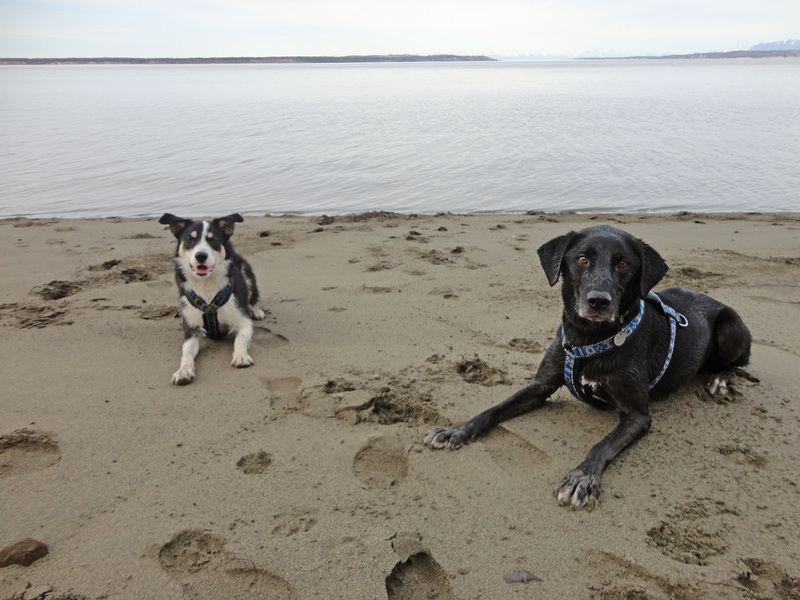 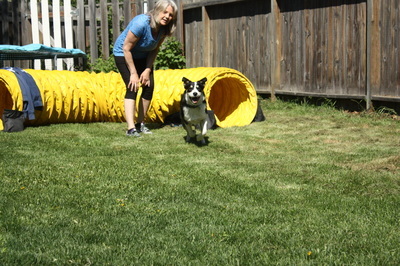 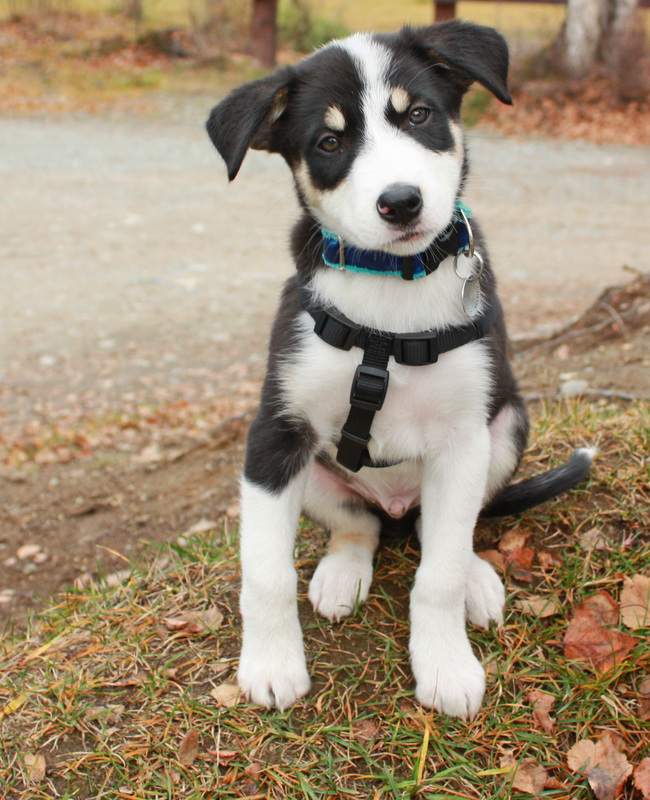 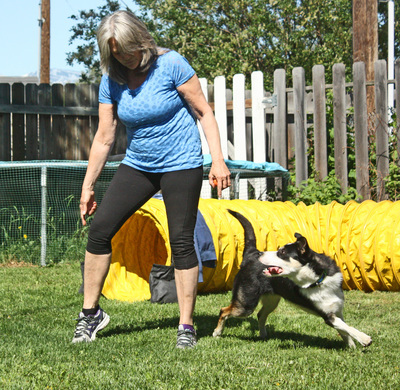 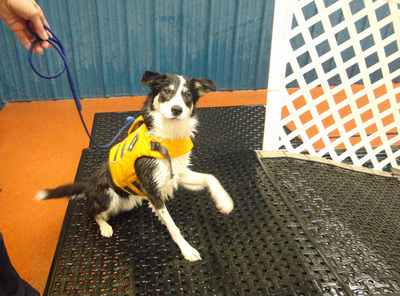 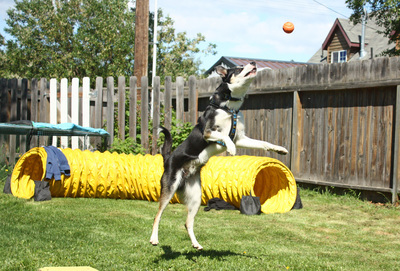 He is Mary's first Border Collie who she is beginning agility with. 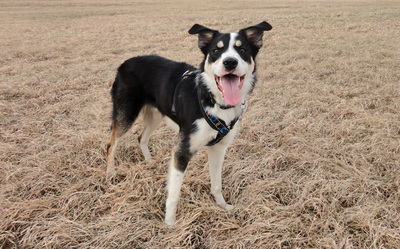 He is showing great potential so far and is a joy to live with. His favorite activies include, frisbee, ball fetching, chasing Rosco, long hikes and chewing! 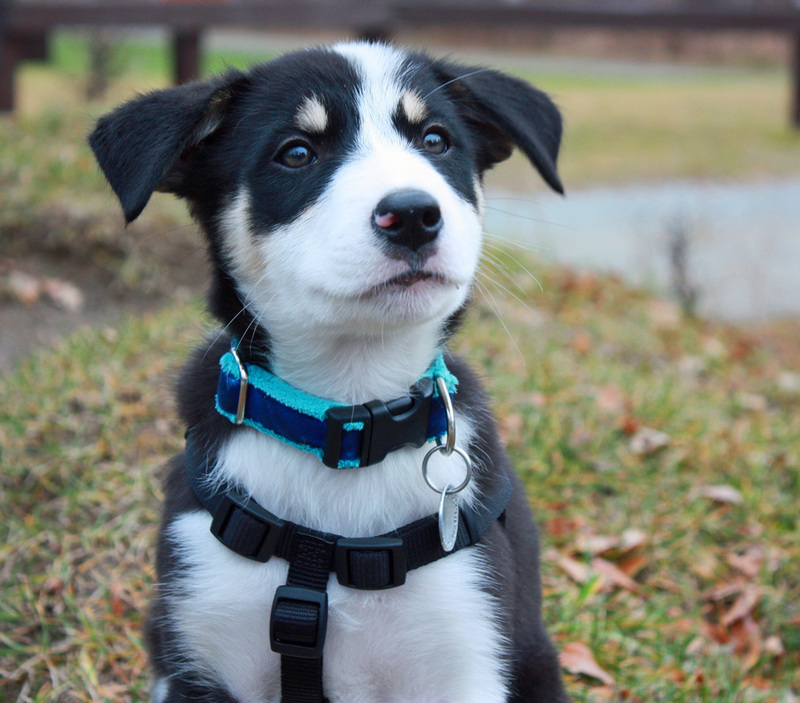 ​More to come as he grows up!